SORRY ABOUT THE CONSTRUCTION BUT IT WILL BE WORTH THE WAIT! 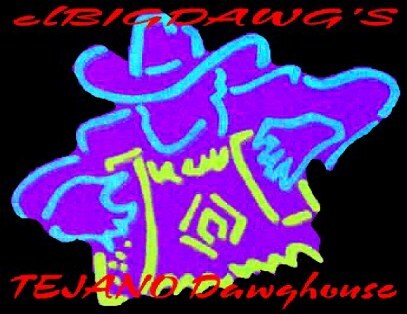 elBIGDAWG'S TEJANO DAWGHOUSE WILL BE A CANDYSTORE OF TEJANO ARTISTS PHOTOS! STAY TUNED! 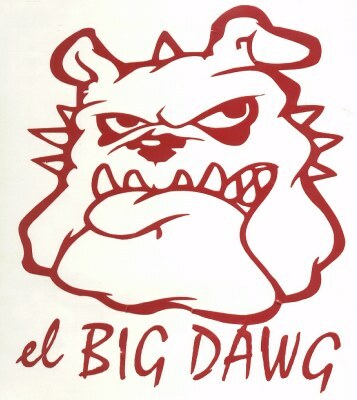 & THANK YOU FOR BEING A TEJANO DAWGHOUSE VISITOR! -Disclaimer: This website is strictly for entertainment, and the information, products, and services appearing on it are intended only to promote Tejano interests worldwide. I do not represent any company, organization, or other entity appearing on this website and am not responsible in any way for any information, products, or services that appear on it.